Conax Technologies is a team of problem solvers. Whether it’s a unique customized solution or a standard product from our catalog, Conax is your fully integrated source for temperature sensors and compression seal fittings and feedthroughs. With over 60 years of engineering solutions, Conax customers can count on us to help them meet their complex challenges. 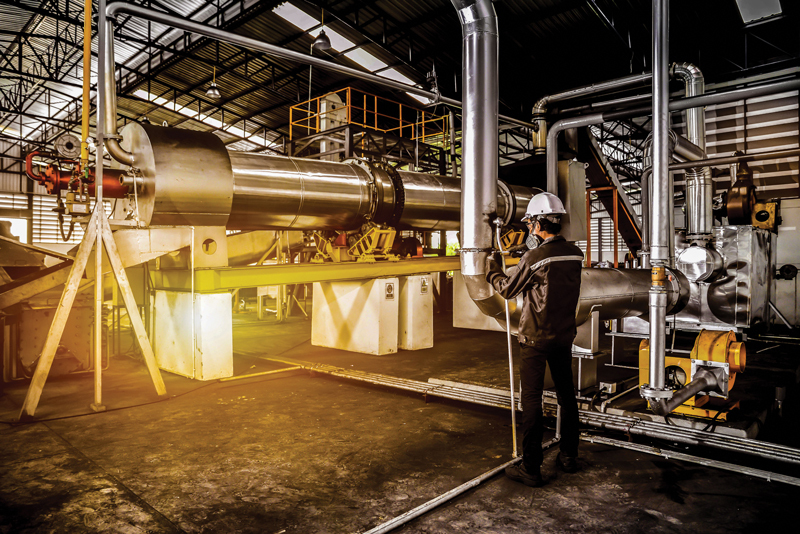 We provide solutions on time and at a competitive cost for a variety of industries worldwide, including furnace, autoclave, power generation, semiconductor, oil and gas, aerospace, and more. Conax supplies sensors in compliance with ASM 2750E calibration requirements. And we manufacture base metal thermocouples, such as types K, N, E, J and T, that can withstand operating temperatures up to 2300ºF (1260ºC). For high temperature applications, Conax manufactures noble metal and refractory metal TCs, including types S, R, B and C, that can withstand temperatures up to 4200°F (2315°C). Conax temperature sensors are engineered, tested and inspected before shipment. Our quality assurance programs conform to AS9100D, ISO 9001:2015 and IEC 80079-34 standards for design and manufacture of temperature sensors, mineral insulated cable, and pressure and vacuum sealing devices. We also offer calibration services in compliance with MIL-I-45662 to ensure pinpoint accurate output at given temperatures. Talk to us today about a solution for any application or equipment challenge you may be facing. 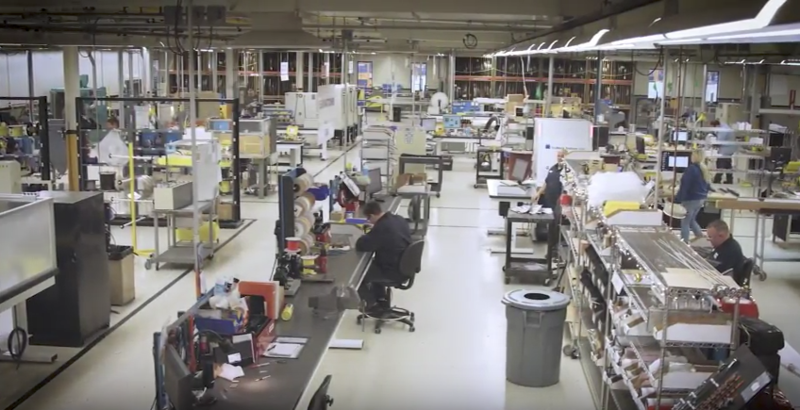 Our commitment to providing quality, innovative products on time and at a competitive cost continue to make us an indispensable partner for every customer we serve. View a Case Study to find out more. We welcome unique challenges and strive to be your indispensible partner. For customized solutions, contact us today. Call 1.800.223.2389 or use the contact form.